Mold contains microscopic spores that spread when agitated therefore it is imperative that a professional is used to remediate mold. Mold contains allergens and irritants that can poorly affect your health when mold counts reach elevated levels. Mold can spread through your home quickly in as little as 48 hours if agitated/disturbed or through the HVAC system. 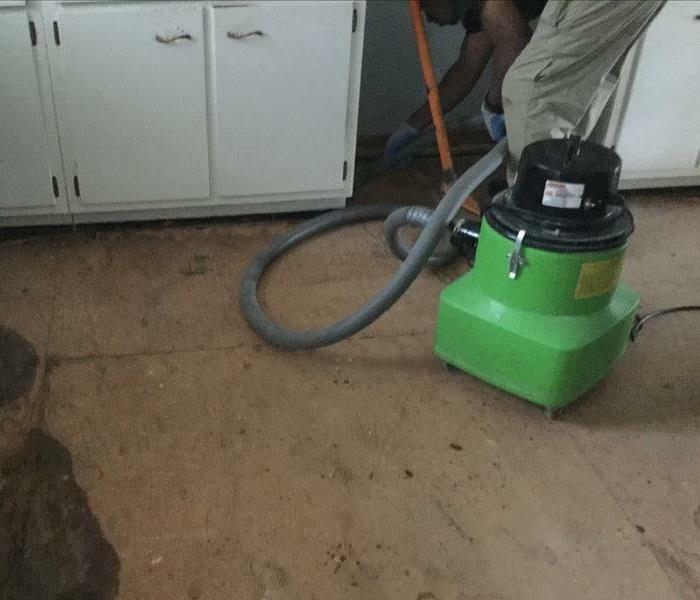 If you think that your home or business may have a mold issue, SERVPRO of Dale City/Lake Ridge can inspect your property and suggest the best plan of action. We have the training, experience, equipment and certifications to remediate the mold if it is found. A professional company is necessary to remediate mold so that the mold does not cross contaminate the home. We live and work in this community too; we might even be neighbors. As a locally owned and operated business, SERVPRO of Dale City / Lake Ridge is close by and ready to help with your mold-damaged property. We are proud to be an active member of the Dale City community and want to pitch in and help make our community the best it can be.